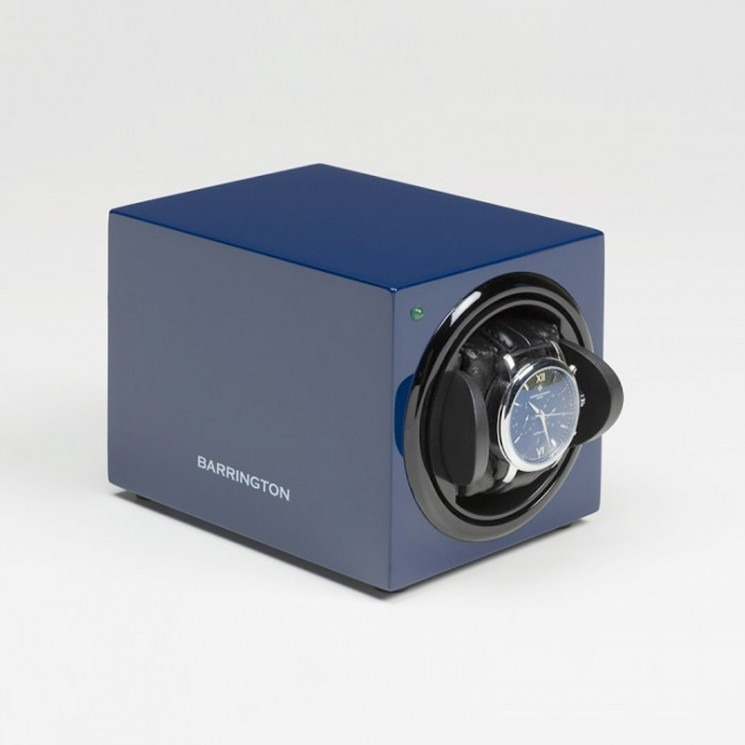 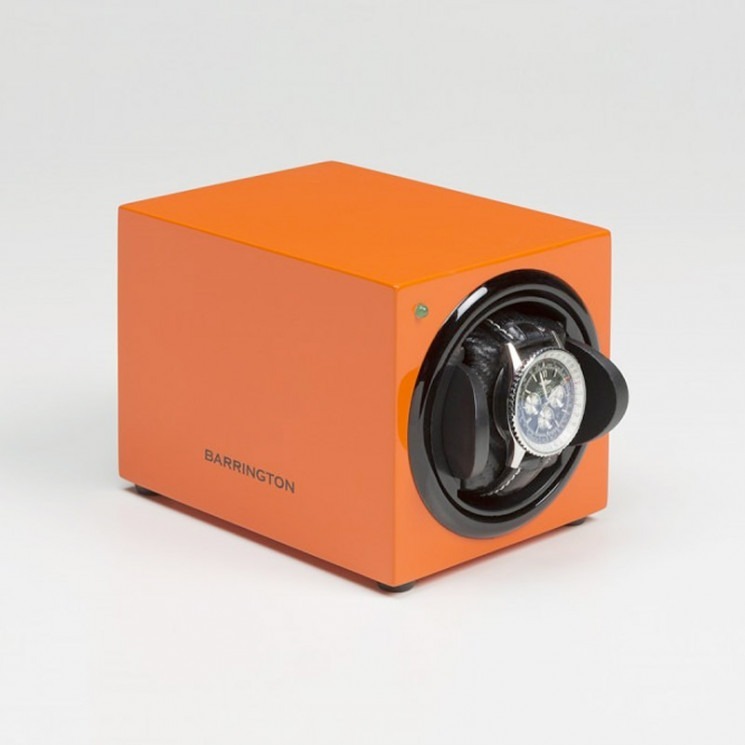 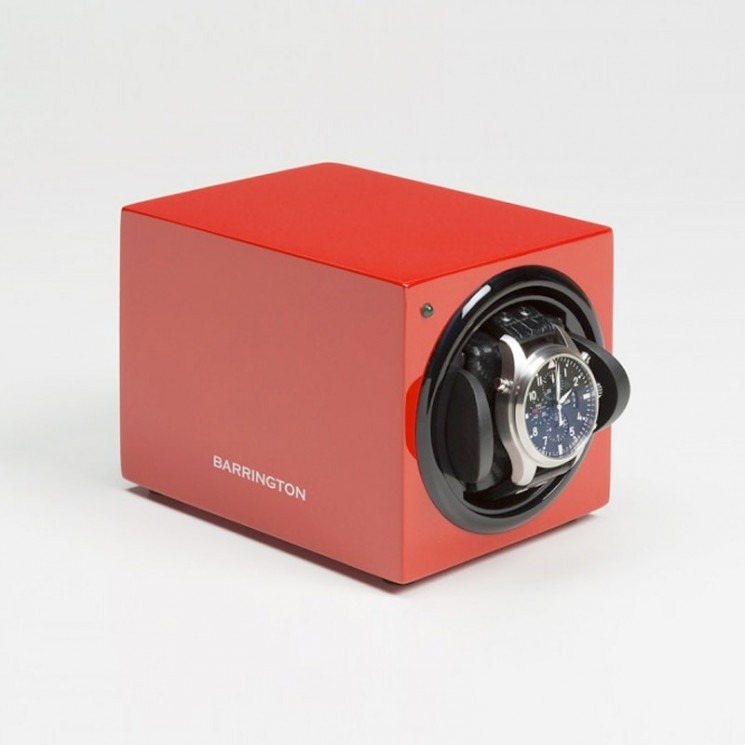 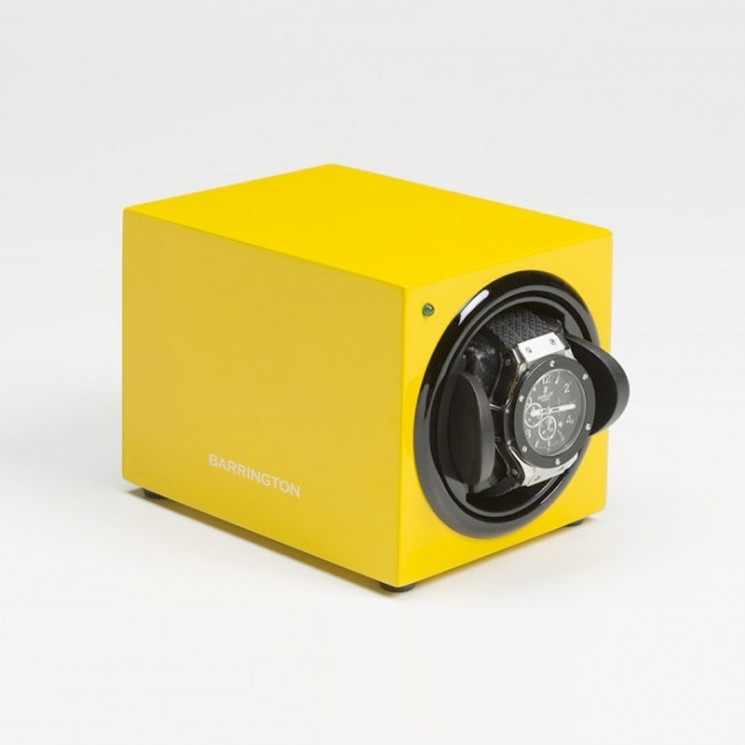 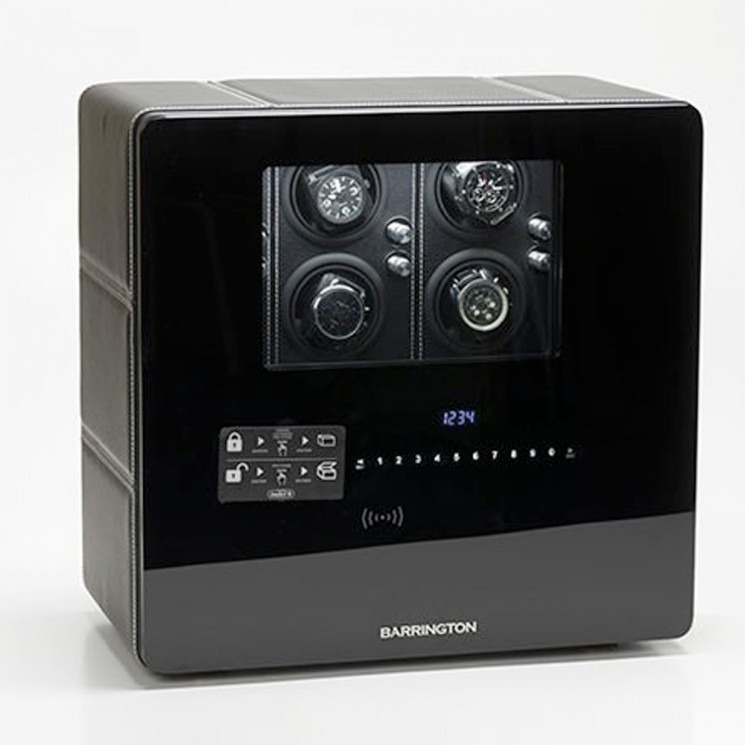 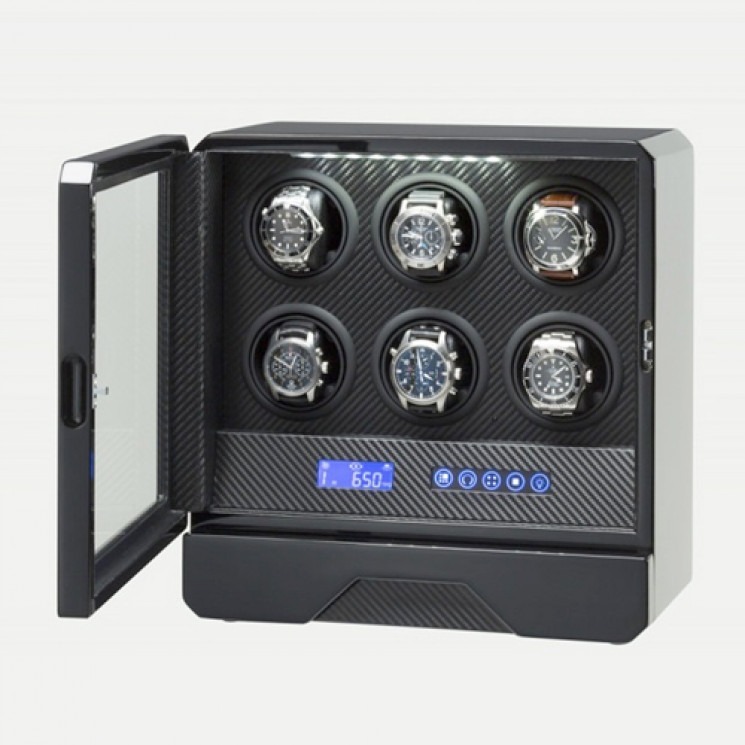 At Barrington we offer an exclusive range of luxury wrist watch winder box models, from our single auto watch winder, available in a variety of striking colours, to double electric watch winders and multi-watch winders for customers with larger collections. 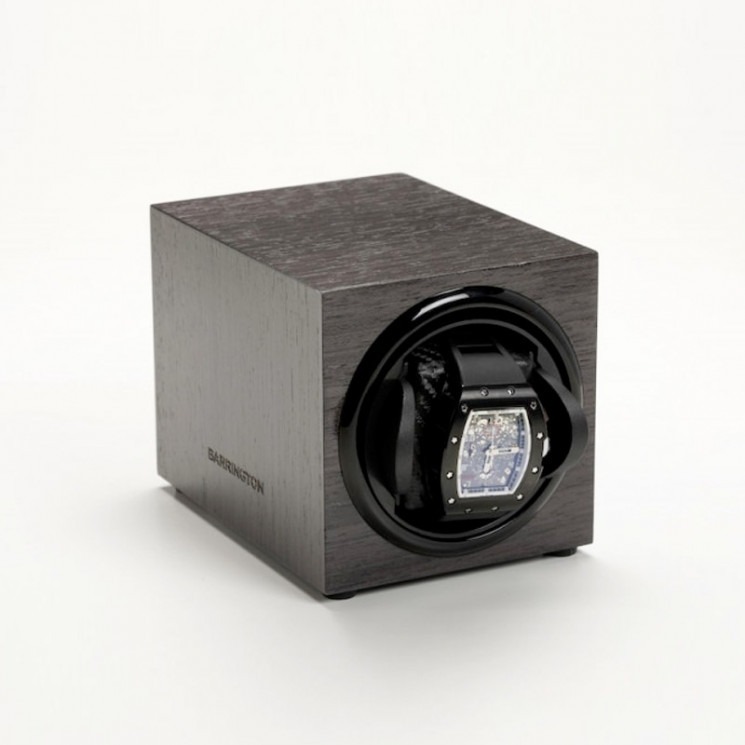 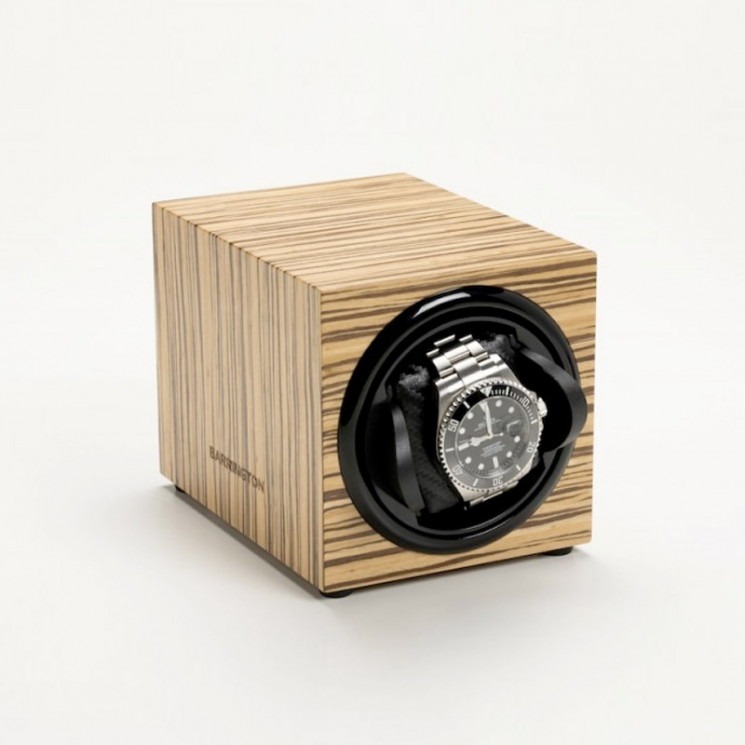 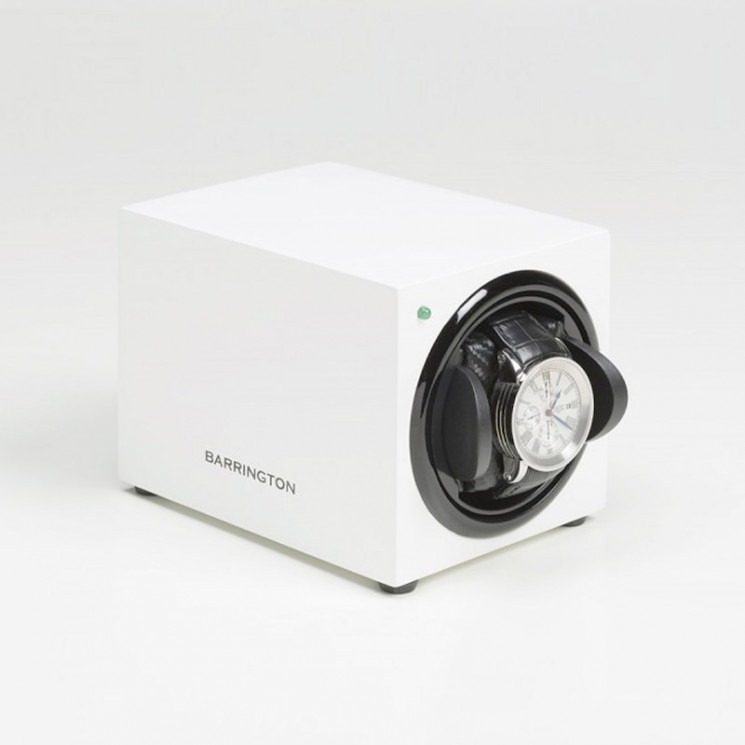 Each automatic watch winder box demonstrates the Barrington commitment to quality, design and precision engineering, and we truly believe that if you’re searching for the best watch winding on the market, you needn’t look any further. 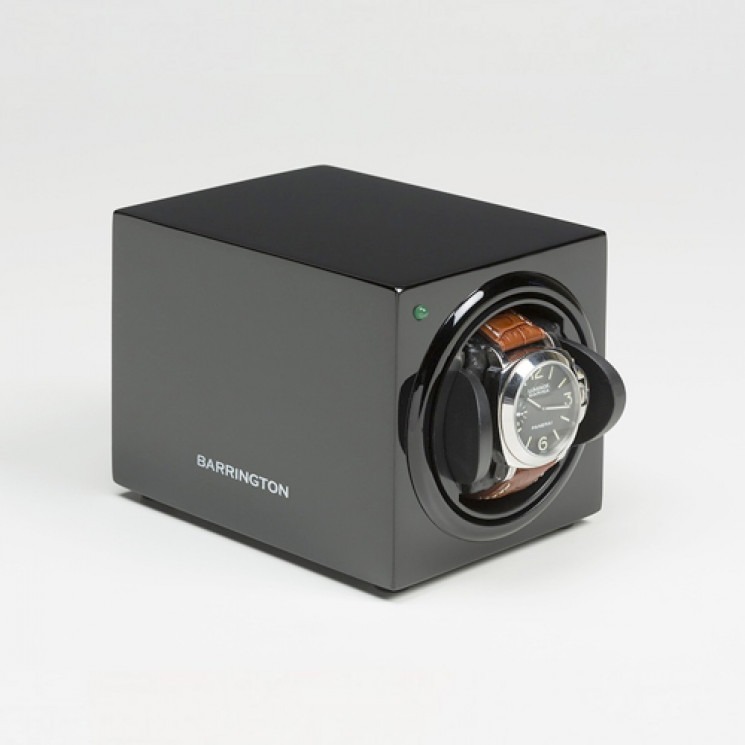 Our single automatic winder box combines a simple, classic design with straightforward operation and variable settings, while for several watches our multi-watch models, such as the Barrington 4-watch winder, add a number of luxury features including a digital display and remote control, all housed in a stylish closed display case.